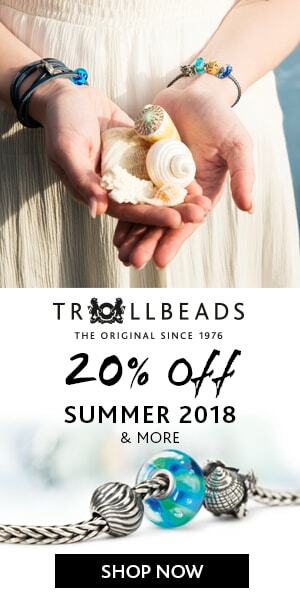 Live Video Of Trollbeads Summer Collection Blue Ocean! 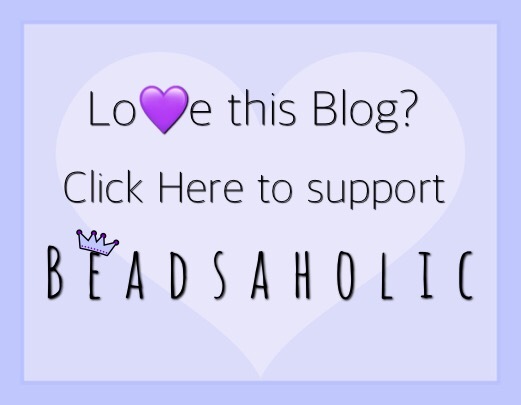 Beadsaholic brings a live preview of Trollbeads Summer Collection Blue Ocean! This evening I received the latest release from Trollbeads! I didn’t have time to get photos today, so I wanted to share a video to show you guys the details of this fantastic collection Blue Ocean! I have also, compared previous Deep Ocean and a few other beads, so that you can see sizes and differences. I will have a full review and combinations here on Beadsaholic later this week! I’m totally in love, as I’m sure some of you are, but I would love to know what you think of this release? So, leave me a comment below! Want to pre-order any of the beads from this release? If so, visit one of the following links to shop! Release day is May 18, 2018.